APCL is poised to deliver a system that is easy-to-use. 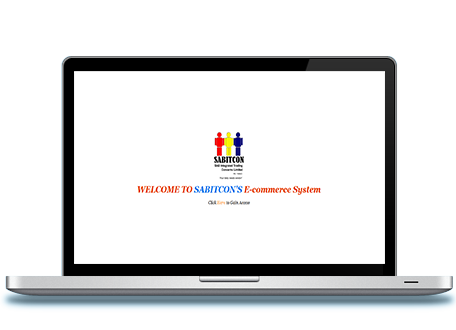 Look no further if what you want is to build an online store or e-portal. APCL is poised to deliver a system that is easy-to-use. Look no further if what you want is to build an online store. At APCL, we choose the best ecommerce platform just for you and that’s why WooCommerce Development platform is always our first choice. Today’s businesses, schools and government agencies can’t exist without a fully interactive and dynamic database driven web portal. At APCL we see this need intuitively because we know that a web portal is the information brain-box behind every company. APCL develops just any type e-portals from recruitment website to a full-fledged e-commerce system for the internet or intranet.